In the unlucky event you are in an accident, please make sure that everyone is alright, if there is any doubt call 911 emergency right away. Hopefully, there is no emergency, and both parties can simply move their cars to a safe spot to investigate and exchange information. It is probably still a good idea to report the accident to the police. Take meticulous notes. Too, often people come to see me after an accident only to realize that many details are unclear. It is very hard to remember details during an unexpected scary event. Keep a pen and paper handy in your car. Exchange information, you need the drivers full name, phone number, address, description of the car, the license plate, VIN number, driver’s license number their insurance and policy number. Take out your camera or your phone camera. Take detailed pictures of all cars. Take long shots and close shots. Take the surrounding area. More detailed pictures the better and it will elevate arguments later on. Contact a reputable body shop. Have a thorough inspection done and obtain an estimate. Remember that you can choose the body shop, and it’s the insurances duty to return your car to pre-accident condition and if they cannot it must be considered a total and replaced. Take care of yourself and get treatment. It may take several days before you start feeling the effects of the accident but still seek treatment. You will be able to utilize your PIP for the treatment. It is probably wise to see your doctor first to determine what he or she would recommend. Keep a note of any work you missed and any personal expenses you lost. I also suggest that you keep a diary of anything involving the accident. Document your specific pain, discomforts and inconveniences. This was a simple general overview to give you an idea of what to do if and when you are in an accident. 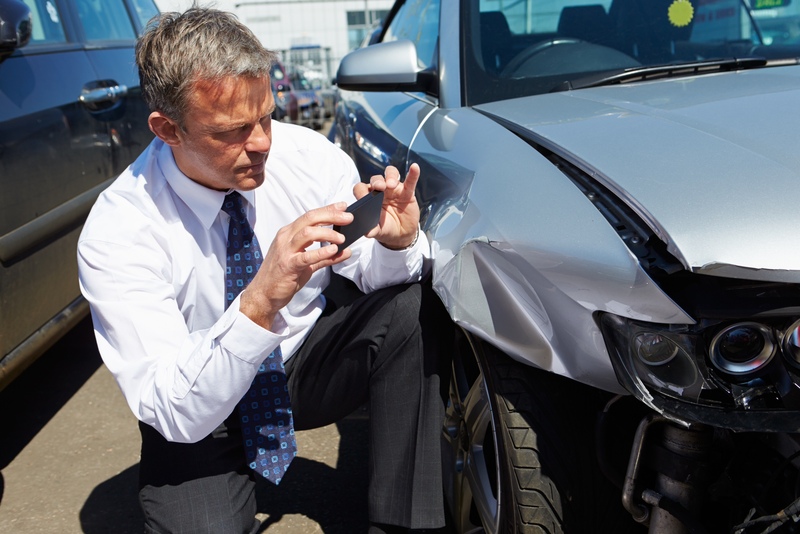 Once you take care of yourself, it is highly advisable to contact a personal injury car accident attorney. The sooner you seek the benefit of an attorney the better off you will be, trust me the at-fault parties insurance will likely be contacting right away. You may be giving up certain rights or harming your case if you don’t seek the advice of an attorney prior to speaking with a third party car insurance. Most PI attorneys including myself offer free consultations. Please contact us we’d be happy to see if we can help you.